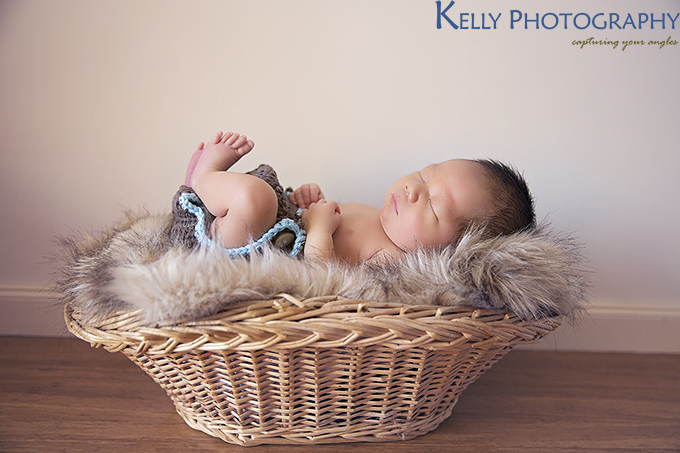 Taking photos for newborn simply melts my heart, regardless I had to wash lots of things afterwards, haha! 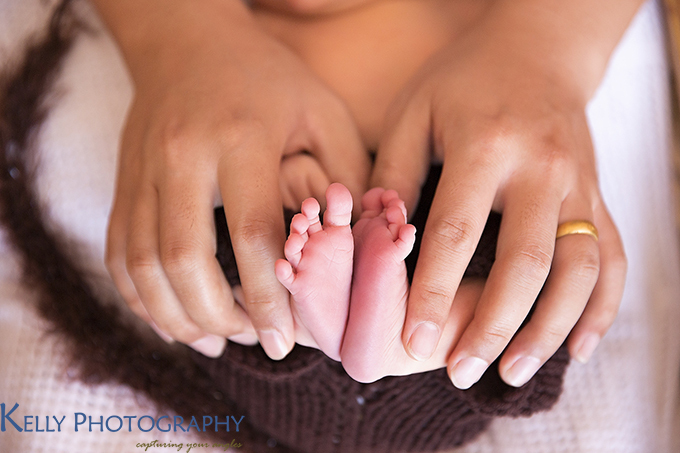 Stephen was only 7 days and just came back home the day before when I was photographing him. Simply gorgeous!